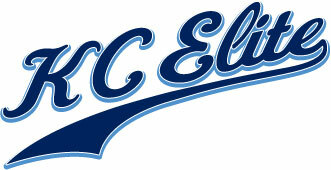 Happy Valentine’s Day to all of the wonderful KC Elite Mom’s. We appreciate all of the sacrifice and support that you give your son/daughter, the team and the organization. Have a wonderful day!